It is difficult to find Texas divorce forms because the state is one of only 13 states that does not provide simple documents for people starting a divorce. The state’s Supreme Court is getting closer and closer to passing legislation that would allow people to have access to standardized Texas divorce forms if they can’t afford a lawyer. However, many lawyers are trying to stop the action and there are still no user-friendly TX divorce forms. Lawyers protest the action because they believe the process leads to oversimplification. 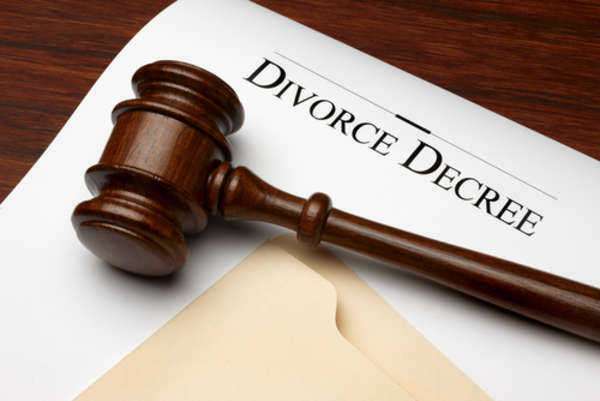 The divorce process is very complicated, but even if the state releases standard Texas divorce forms within the next year, you should still seek the service of a family law attorney. Texas divorce forms need written in certain format. Also, the TX divorce forms need filed at the right time at the County Clerk’s office. If your Texas divorce forms are not turned in correctly, it will delay your case and may even affect the settlement. This form formally announces the divorce and provides everything the petitioner wants to discuss either inside or outside of a hearing. 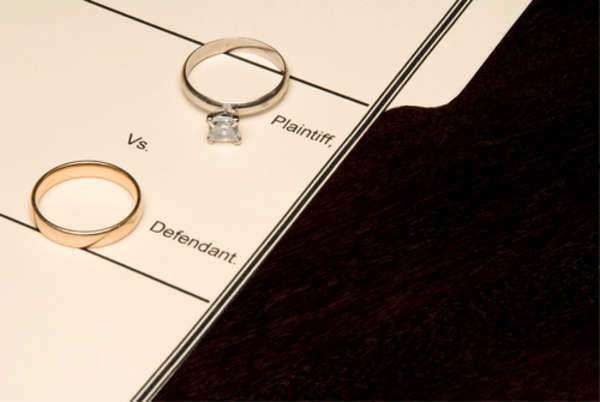 This form announces the divorce proceedings to the other spouse, and the form also provides a certain amount of time for the defendant to respond. If they don’t respond within the proper amount of time, the divorce will continue with default. This document serves as a complete list of incomes, assets, and liabilities. This form may ask for expenses related to the child as well. If there are children involved in a case, this document will specify amounts of child support the non-custodial parent has to pay. 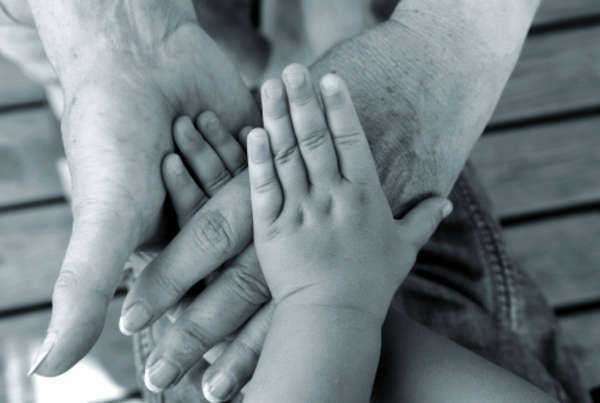 The form will list how long the parent has to pay child support, the modes in which the non-custodial parent has to make payments, and information about health and life insurance. A non-custodial parent can usually file a petition for child support if they believe they are paying too much. This is a standard agreement between the two spouses on how all property, debts, finances, bank accounts, and benefits will be divided. This document may also contain provisions for spousal support, child custody, and child support. 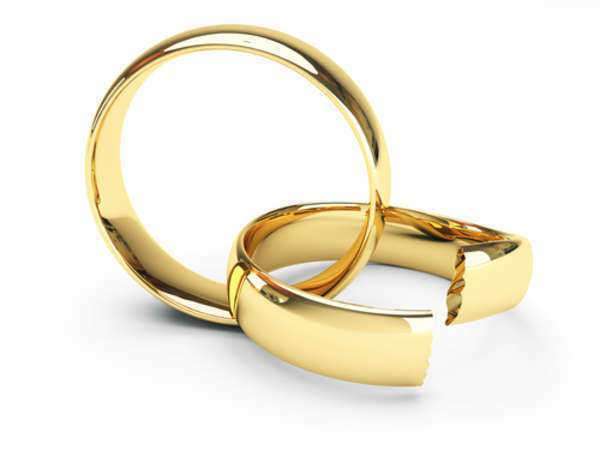 If two spouses are seeking uncontested divorce but cannot agree on the separation agreement, a judge will determine the separation agreement. The separation agreement may also contain timetables for actions after the divorce. For example, a former spouse will have to start paying spousal support once the Divorce Decree is signed and after the proper amount of time goes by as explained in the separation agreement. This document is usually prepared by the petitioner or their attorney and needs signed by the judge after the separation agreement is finalized. Once this form is signed, the divorce becomes official and everything within the separation agreement starts.